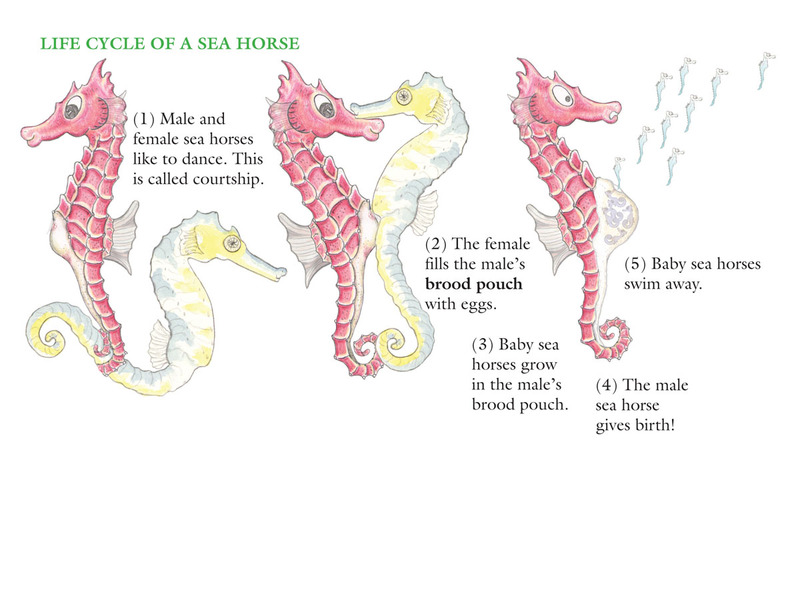 Fish | Sea Horse, run! 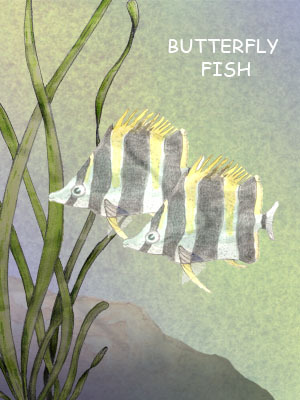 Butterfly Fish like to swim in pairs. 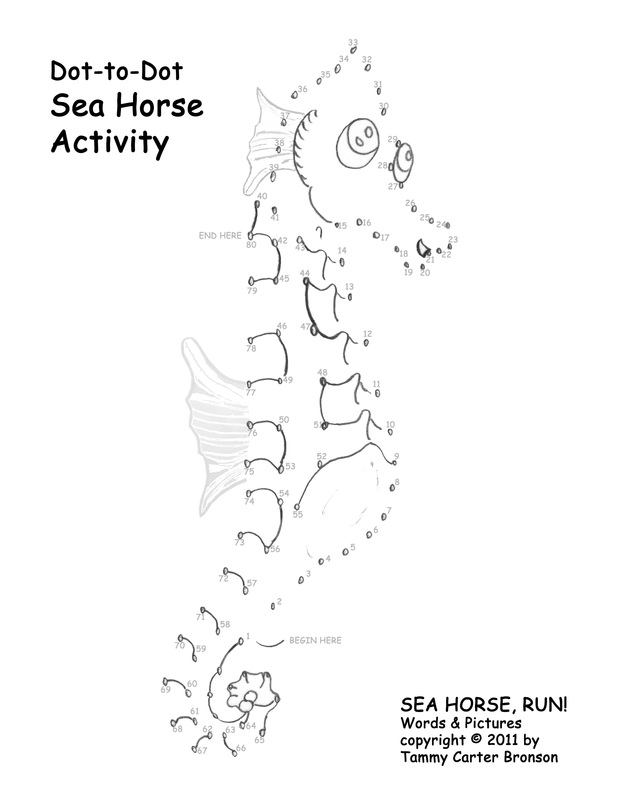 Several people have asked how I selected the fish for “Sea Horse, run!”. 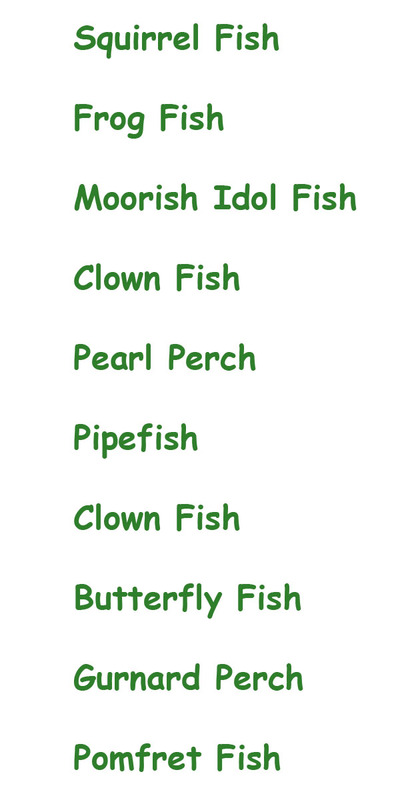 With thousands of fish species to choose from, I had to narrow my options. 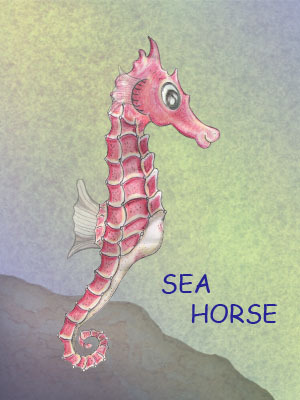 In the beginning I found the choices overwhelming, then I decided to pick fish named for animals in my previous books. In Tiny Snail the reader meets Mr. Squirrel and Miss Butterfly, so I chose a squirrel fish and butterfly fish. 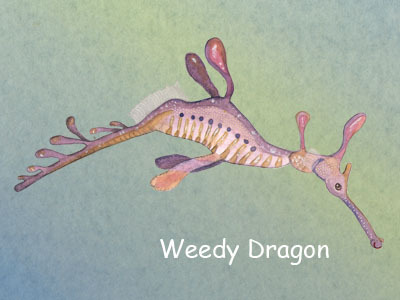 In my third picture book, Polliwog’s best friend is Perch. 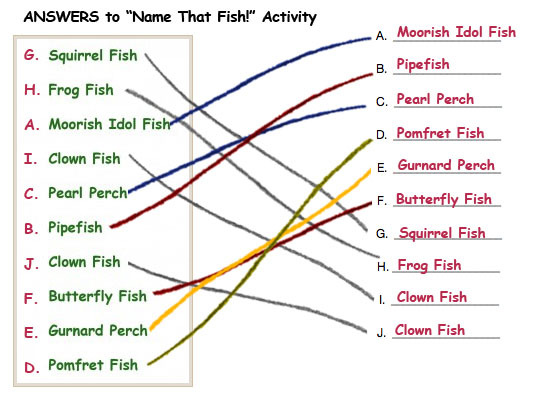 I chose two different perch for “Sea Horse, run!”: the pearl perch and gurnard perch. 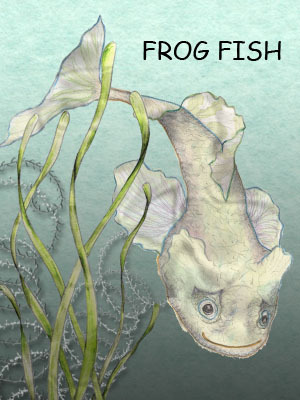 Since Polliwog is about a tadpole who doesn’t know she’s turning into a frog, I had to include a frog fish, too! 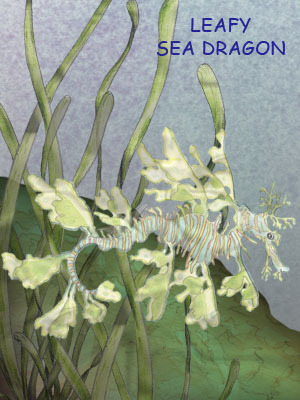 Pipefish are related to sea horses and sea dragons, and pipefish are the most abundant fish found in the sea horse family, Syngnathidae, meaning ‘fish with fused jaws.’ I saw the Moorish idol in several aquariums, and the sea anemones in the story needed a few clown fish for company. Plus many children can easily identify both the Moorish idol and clown fish because they are prominent characters in the classic Pixar film, Finding Nemo. 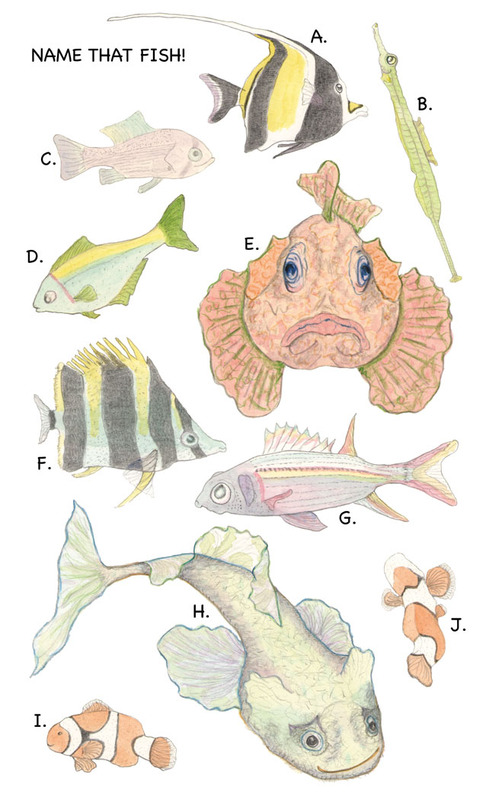 So far, most of the fish I chose for the book swim alone or in small schools, but coral reefs are home to great numbers of fish that swim in large schools. I needed at least one schooling fish that moved in large numbers, and I chose the pomfret. 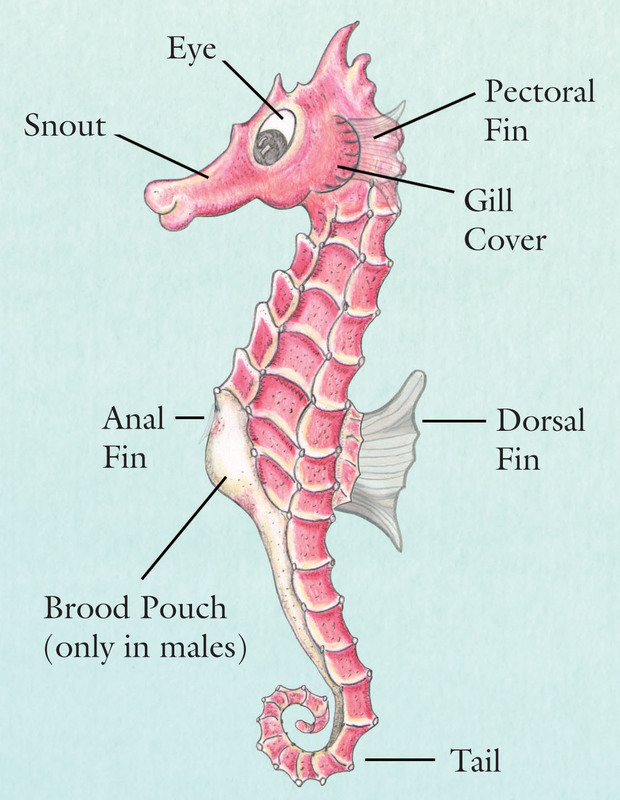 There are many species of pomfrets that live in oceans around the world. The largest pomfret species lives in the Atlantic Ocean, but my pomfrets are from the eastern coast of Australia. In real life this Australian pomfret is a tiny fish only one inch in length, but my pomfrets look much larger. 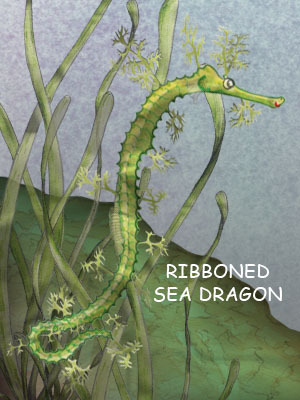 Additional bony fish in “Sea Horse, run!” include the sea horse, leafy sea dragon, weedy sea dragon, ribboned sea dragon, and eel. The shark is also a fish, but sharks are not a ‘bony fish’ because they do not have bones. 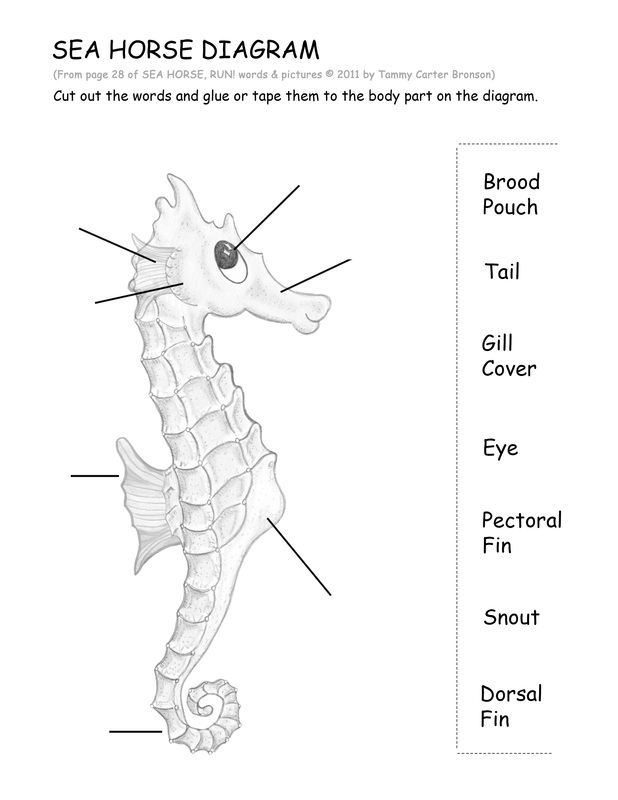 Sharks, eels, sea horses, and sea dragons are all FISH! With over 31,000 species, this is the most diverse group of vertebrates (animals with spines). 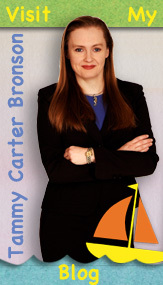 Art © 2011 by Tammy Carter Bronson.